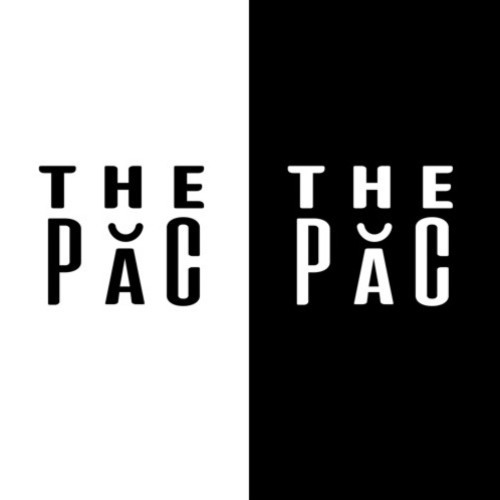 Nurtured by Verdine White and John Paris of Earth, Wind & Fire and Prince sax man Eddie M, The PAC is a San Francisco Bay Area musical project comprised of young, passionate musicians from all over the U.S. Check out their first single, “Love’s Holiday"! www.thepacmusic.com Commercial Written by Sandy Shore; Voiced & Produced by Dave DeAndrea for SmoothJazz.com Global, 2018.